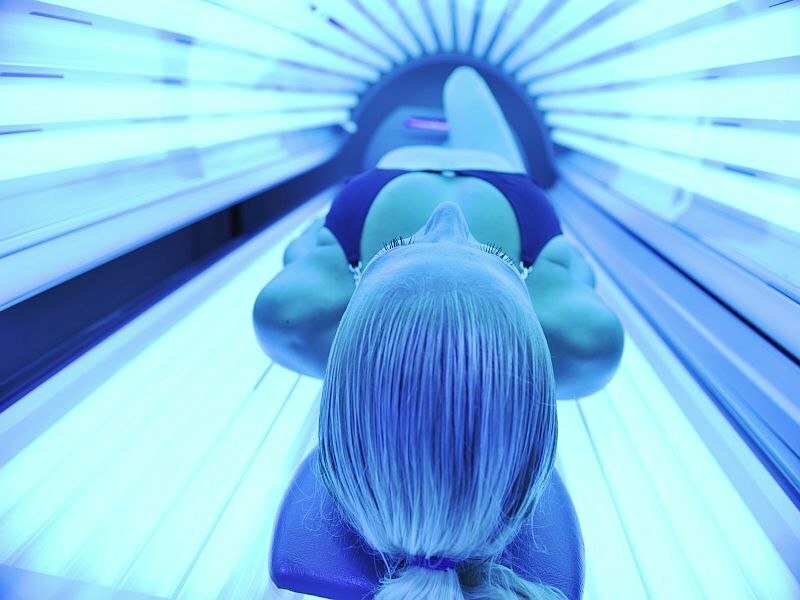 (HealthDay)—A newly developed scale may identify patients addicted to tanning, according to a study published online Feb. 25 in the British Journal of Dermatology. Cecilie Schou Andreassen, Ph.D., from University of Bergen in Norway, and colleagues developed a new seven-item tanning addiction scale based on core addiction criteria. The scale was administered online to a cross-sectional convenience sample of 23,537 adults along with an assessment of demographic factors; the five-factor model of personality; and symptoms of obsessive-compulsive disorder, anxiety, and depression. The researchers found that tanning addiction was positively associated with being female, not being in a relationship, extroversion, neuroticism, anxiety, and obsessive-compulsiveness. An inverse association was seen between tanning addiction and educational level, intellect/openness, and depression. “The new scale, Bergen Tanning Addiction Scale, showed good psychometric properties, and is the first scale to fully conceptualize tanning addiction within a contemporary addiction framework,” the authors write.